They’re detail-oriented: Medical equipment like CT scanners are complex pieces of machinery that are made up of small parts, each of which performs its own specific function. When a machine breaks down, any one of those parts could be malfunctioning. Therefore, the best medical equipment repair technicians are detail-oriented since they are able to identify even the most minute anomalies in the device they’re servicing. They’re tech-savvy: Medical equipment is not just made up of mechanical parts. It also consists of detailed computer programs that are required for it to function. A tech-savvy medical equipment repair technician can solve both the hardware and software issues that arise. 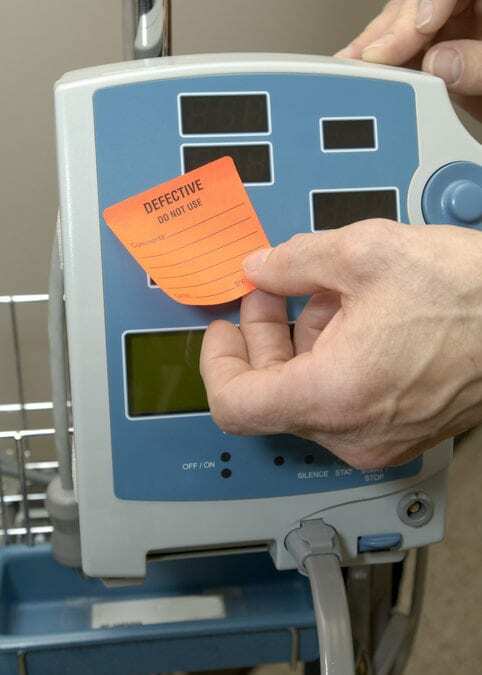 They have problem-solving ability: Often times, you won’t know what the exact problem is with your medical equipment. This is where the problem-solving ability and expert knowledge of skilled medical repair equipment technicians comes in. Always look for technicians who can repair known issues and can also identify the many issues that may occur with the equipment. They’re easy to work with: Do you know what drives the best technicians? They know that a human being is being helped by the machine they’re working on. These technicians work in high-stress environments and have rigorous work schedules because they know they might be saving a life through their services. They’re reliable: When it comes to the medical industry, punctuality and consistency are extremely important. After all, the difference between on-time and late can be the difference between life and death. Our technicians are always on time, know what they’re doing, and will get the job done no matter how complex or difficult it may be. If you’re looking for more information on medical equipment repair, then the experts at USMS are just a call away! Trust us to take care of your important medical systems.